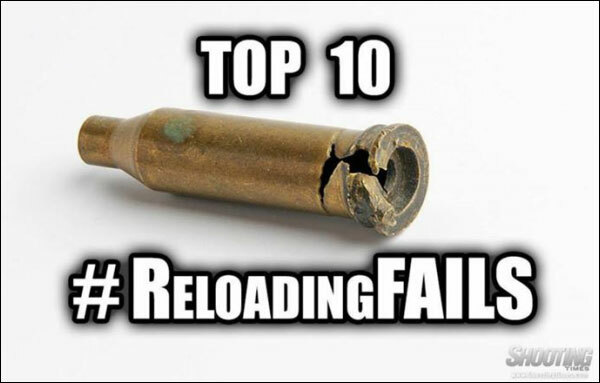 Top 10 Reloading Fails — Do You Agree? Shooting Times has released an article entitled “Ten Most Common Reloading Mistakes”. Listed below are the Top Ten mistakes hand-loaders can make, at least according to Shooting Times. What do you think of this list — does it overlook some important items? Share the post "Top 10 Reloading Fails — Do You Agree?"